Getting the most out of your specialist bed means knowing how to use it properly. This ensures the beds are used effectively and safely and also means you’re getting the best value from the product. Our products are ergonomically designed and intuitive to use, but knowing them inside and out helps carers and users have the best experience possible. Centrobed offer a training program to help you keep up to date with the workings and servicing of our products. Why not organise a training session for your staff at your hospital, office, stores or in our dedicated training room. 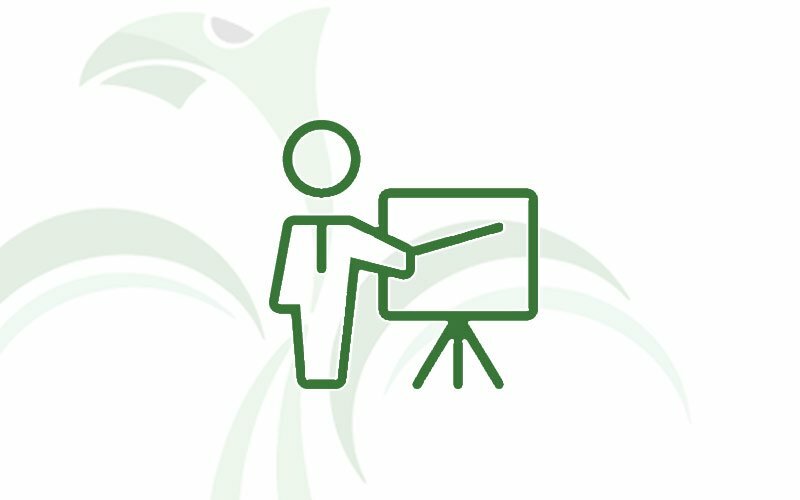 If you would like to know about our training services or to book a training session, please get in touch.